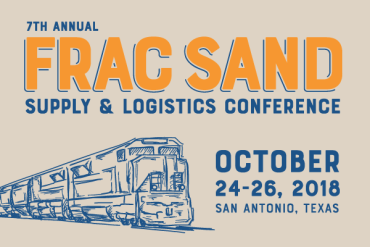 Electro-Sensors will be exhibiting at the 7th Annual Frac Sand Supply & Logistics Conference. The show will be held at the JW Marriott Hill Country Resort in San Antonio, TX and will run from Oct. 25-26. Electro-Sensors will be exhibiting in booth/table top # 74. 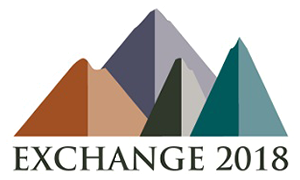 Thank you to everyone who attended this year's GEAPS Exchange Expo and visited with Electro-Sensors!